Let us take you on an adventure to a whole new underwater world! 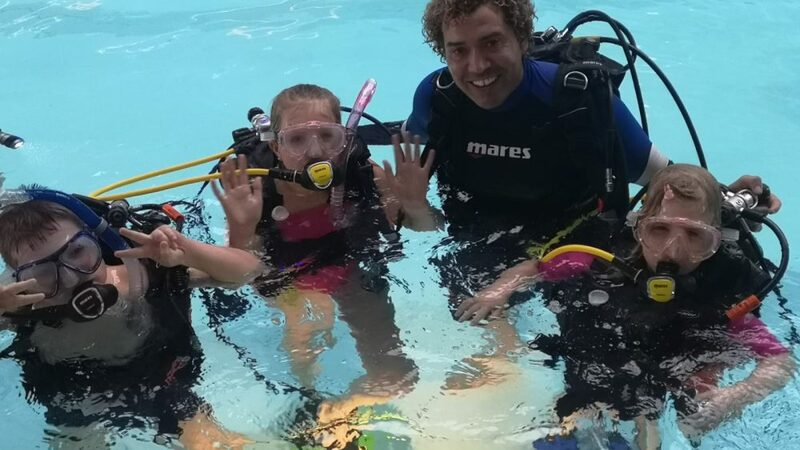 With M.A.Ds’ Internationally qualified diving instructors, you can experience the thrill of snorkelling and scuba diving at 3-1-5 in a fun and safe environment before using your newfound skills across the globe! 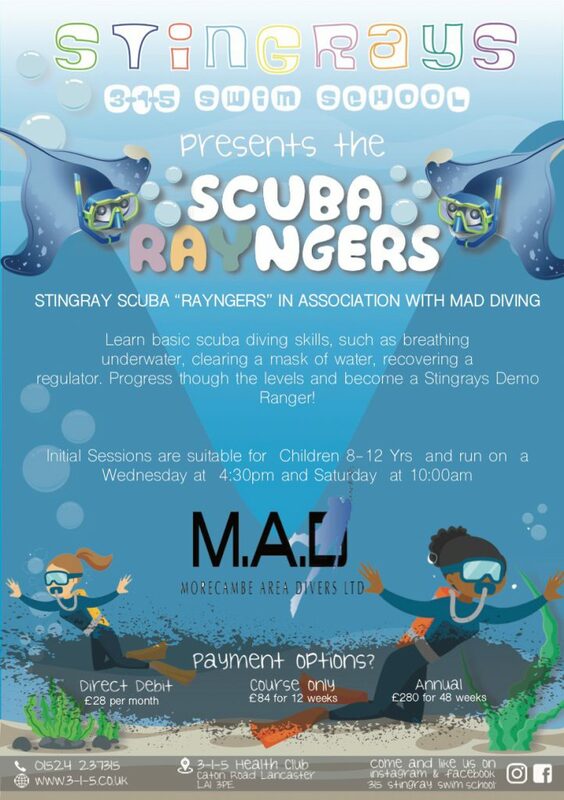 From 8 years old all the way through to adults; including complete beginners and seasoned divers. M.A.D have helped us develop outstanding programmes to suit everyone. 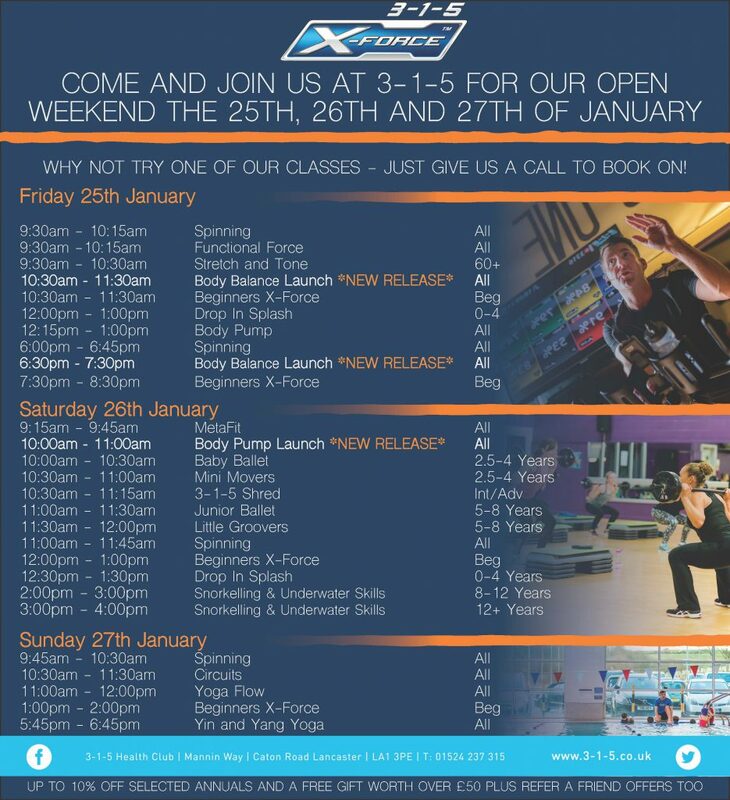 With options available to members and non-members as well as a range of affordable payment options. Theres no reason not to. 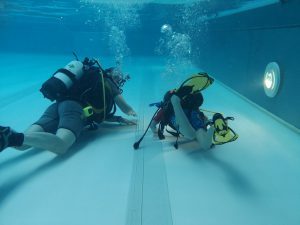 Morecambe Area Divers opened its doors to the public in January 2009 by proprietors Mark True and Ian Hunter, both with over 35 years of diving & instructing experience both in the UK and abroad visiting many of the worlds premier diving locations. Mark & Ian are also fully qualified A.S.S.E.T trained technicians. There’s no arguing that we’re surrounded by the some of the most breathtaking natural beauty in the UK, giving us amazing opportunity’s for family days out ranging from the Trough of Bowland to Morecambe Bay! However, in addition to having these stunning backdrops we’ve also got the added element of water danger all around us. 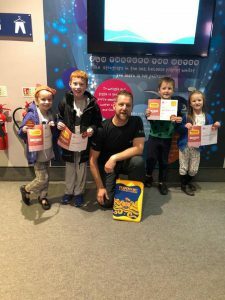 Lancaster Area Search and Rescue are the leading flood and swift water experts in the area, so who better to teach our children the basics of water safety? In these fun structured sessions were able to educate children from 5 – 15 years on personal survival in a safe environment. Why does Lancaster need a rescue team? In recent years much of the UK has suffered from the impact of flooding at an enormous emotional and social cost. Year after year multiple flood warning to the UK, specifically the North West are administered. Between 2006-2014 Cockermouth and Keswick were affected by widespread flooding, and during the winter months of 2015 and 2016 the devastation caused by Storm Desmond affected huge parts of Lancashire, Cumbria and York. More recently in November 2017, Lancaster and specifically Galgate, were the worst affected by Storm Brian. Emergency crews received over 500 calls and attended more than 100 incidents in one night. When this level of disaster happens, the local emergency services need all the help they can get. Our Emergency Flood Response teams have high standard, specialised training in compliance with the DEFRA Concept of Operations. This is the standard training that all our team members receive and any future volunteers. 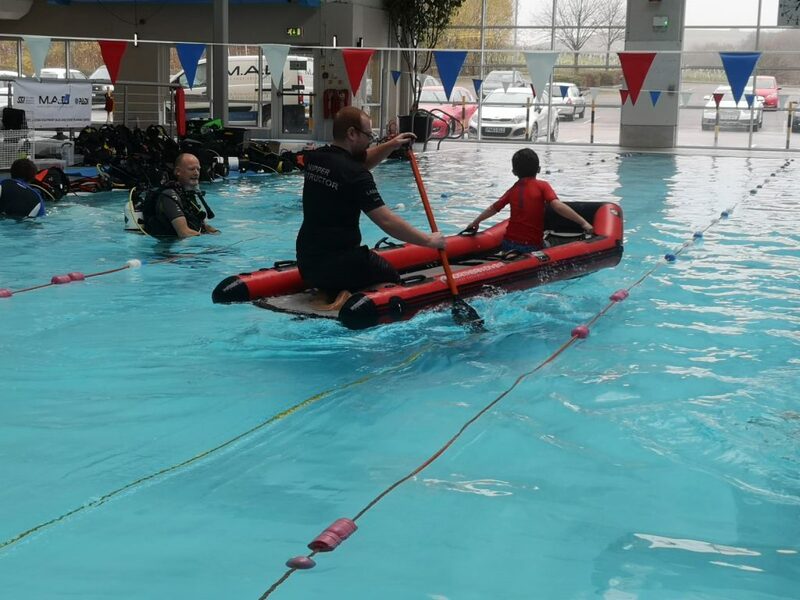 With our recently accepted grant applications and kind donations we now have a rescue boat and vital rescue equipment to enable us to provide search and rescue response during these floods. The flood environment is one of the most dynamic, dangerous theatres of operations for the emergency services. 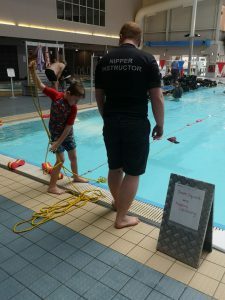 Our SAR flood training has “Gold Standard” accreditation, working closely with World leading emergency response experts. When deployed, our teams integrate with the Emergency Service Command and Control system. We currently declare 12 flood search and rescue teams to both the Fire and Rescue coordination centre (FRSNCC) and local resilience forums. Two of our Type B (Boat) teams were deployed to the recent floods in Cumbria and York and were directly responsible for over 250 rescue responses. We are also providing training for Level 1 community welfare flood responders and Terrestrial Search and Rescue as part of plans to strengthen community resilience. ​Our aim is to have 20 further Type B/C Teams and with the repeated floods in the Lancaster and South Cumbria Area there is enough evidence to support the formation of a team locally. 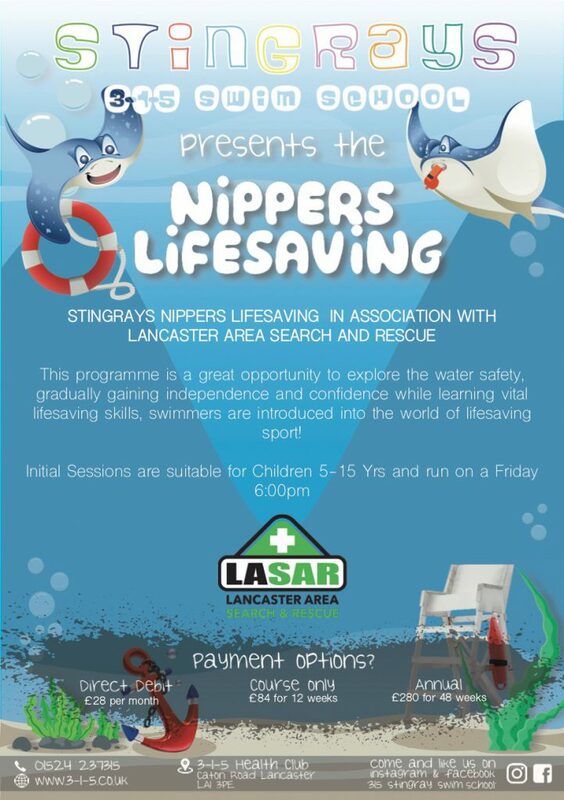 Details below on how your little one can become part of the Nippers Lifesaving Crew!